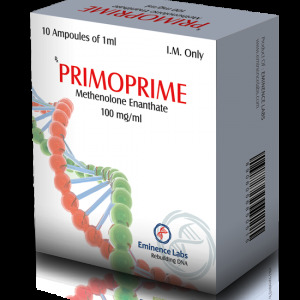 Lioprime-T3 (triiodothyronine, lyotyronine, Cytomel) is a thyroid hormone drug that is often used to burn fat, especially in the context of anabolic steroids. T3 is produced naturally in the body during the development of the thyroid hormone T4 (thyroxine) by the thyroid gland. 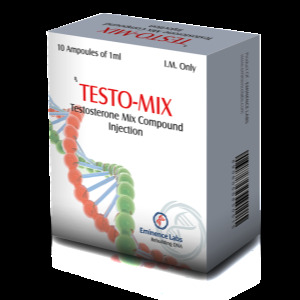 Oral reception of T3 allows to increase the amount of T3 in the blood serum to a level that will exceed its amount produced naturally, which accelerates fat burning and in some cases potentially increases the production of GH and activates anabolism. 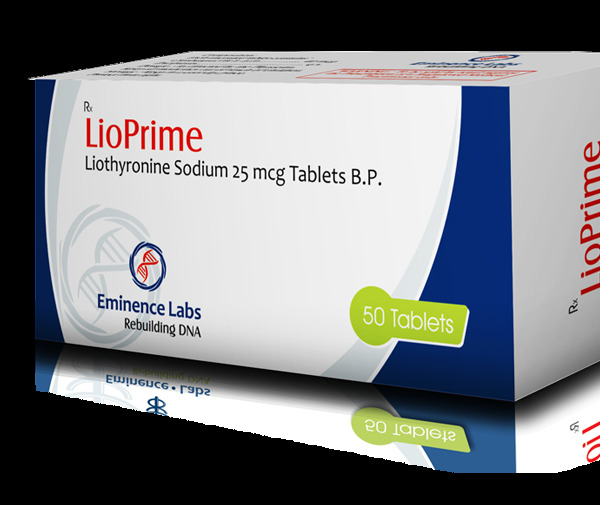 Structurally, lyotyronine is a levorotatory isomer of triiodothyronine (T3), in other words, a valuable synthetic analogue of the natural biologically active thyroid hormone: in our body, the thyroid gland produces only two thyroid hormones: triiodothyronine (T3) and thyroxine (T4), the first of which is Highly active, but synthesized in a minimum concentration (up to 20-40%), and the second – inactive, but synthesized in the maximum concentration (up to 60-80%). To exert an effect, ineffective thyroxine (T4) with selenium-dependent monodeiodinase is converted into highly effective triiodothyronine (T3). 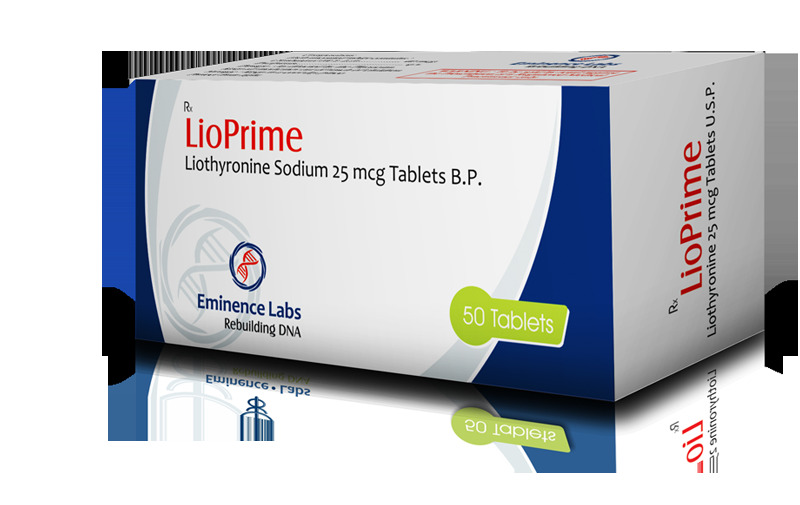 As pharmaceutical preparation, lyotyronine (T3) shows effects: replenishment of thyroid hormone deficiency, stimulation of tissue growth and differentiation, enhancement of basal metabolism, enhancement of energy processes, strengthening of central nervous and cardiovascular systems of the body, improvement of liver and kidneys. 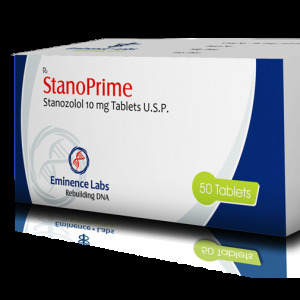 Applying in small doses, it stimulates anabolic, and in large – catabolic processes, respectively, causing a positive or negative nitrogen balance. The most optimal dosage of the drug is 50 μg / day. Most often, the reception is twice a day. The drug is taken in the morning, after which a dose of beta-blockers is used to protect the heart. 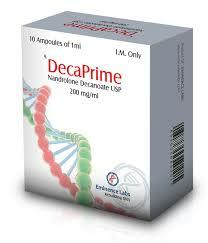 Gradually the dose increases and T3 is already used three times a day before 6 pm. It is worth remembering that the dose of the blocker should also be increased to 100 mg. Special attention should be paid to the fact that the duration of the course and dosage is selected individually, taking into account the characteristics of the organism. If they start to tell about their side effects, you should immediately reduce the dosage. During the course of the drug is especially important to monitor the heartbeat. The athlete should periodically measure blood pressure. The maximum recommended course duration is not more than 7 weeks. Allergic reactions to components of Lyotyronin, progression of heart failure and stenocardia. Important! In no case should the drug be stopped abruptly. The dose must necessarily decrease gradually and slowly.